Platinum Holiday LightingMake Your Holidays A Little Brighter! Make Your Holidays A Little Brighter! Do you want to give your home or business a beautiful and enchanting look this Christmas? At Platinum Holiday Lighting, we specialize in holiday lighting and decor for any size residential or commercial project! Our group of professionals can do it all, saving you the time, headaches, and hassle of doing it yourself. We work with you to create a custom design for your home, then we install, maintain, remove, and store your lights. 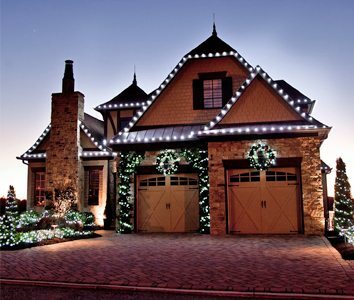 We use only high quality products to give your home an elegant and spectacular holiday display. Take a look through our project gallery to see some examples of what Platinum Holiday Lighting can do for you. 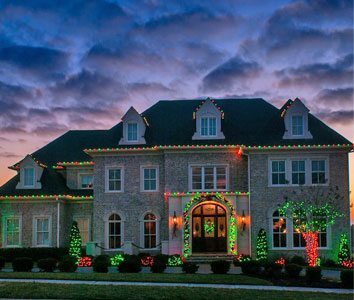 If you're ready to get started on your next residential or commercial holiday lighting project, contact us today!